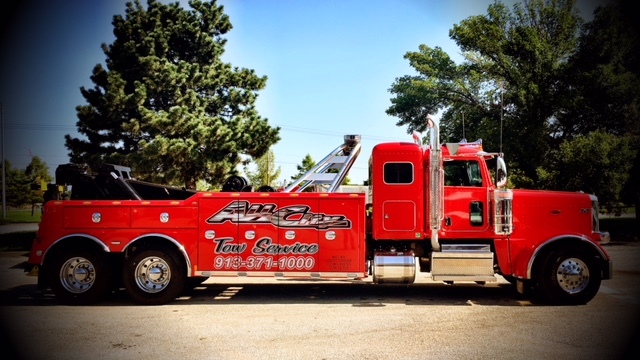 All City Tow Service is a 3rd generation family owned tow company that includes a large fleet of light duty flatbeds, wreckers, and the heavy wreckers. Our 8 heavy wreckers makes us the largest fleet in Kansas City and includes three sliding crane rotators, one 65 ton and two 55 ton. We also have a skid steer, Landoll services and air cushion recovery bags. Servicing the whole Kansas City metropolitan and the St. Joseph areas. 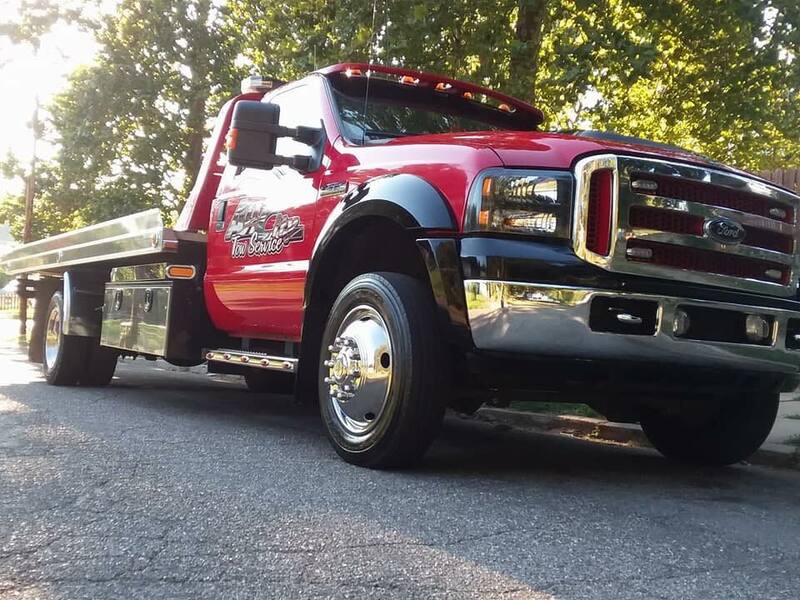 We have the best customer service and clean professional certified tow truck operators.